This year we donated signage to a great cause, the Brighton Legacy Foundation Legacy Show and Shine car show. 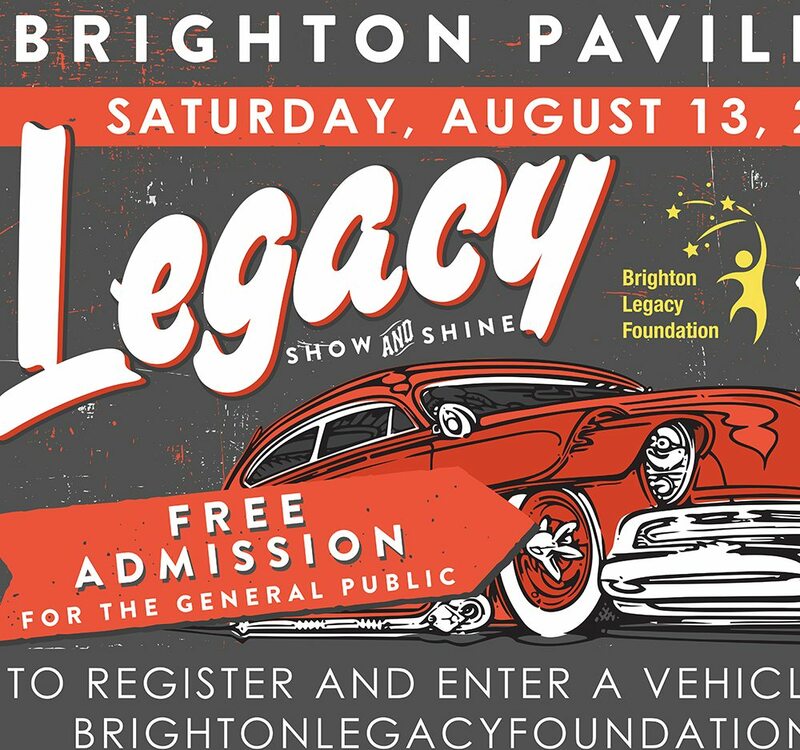 This car show (sponsored by the Brighton Legacy Foundation, a non-profit volunteer run board in the City of Brighton) helps fund grants and scholarships, which in turn promotes philanthropy while working to improve the lives of those in Brighton. All proceeds fund youth scholarships and community grants. 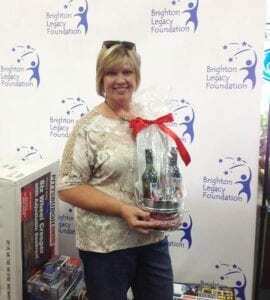 We absolutely love to support great causes like this and we even donated a prize for the show!